20 Oct Filed under Photo, Scenes. 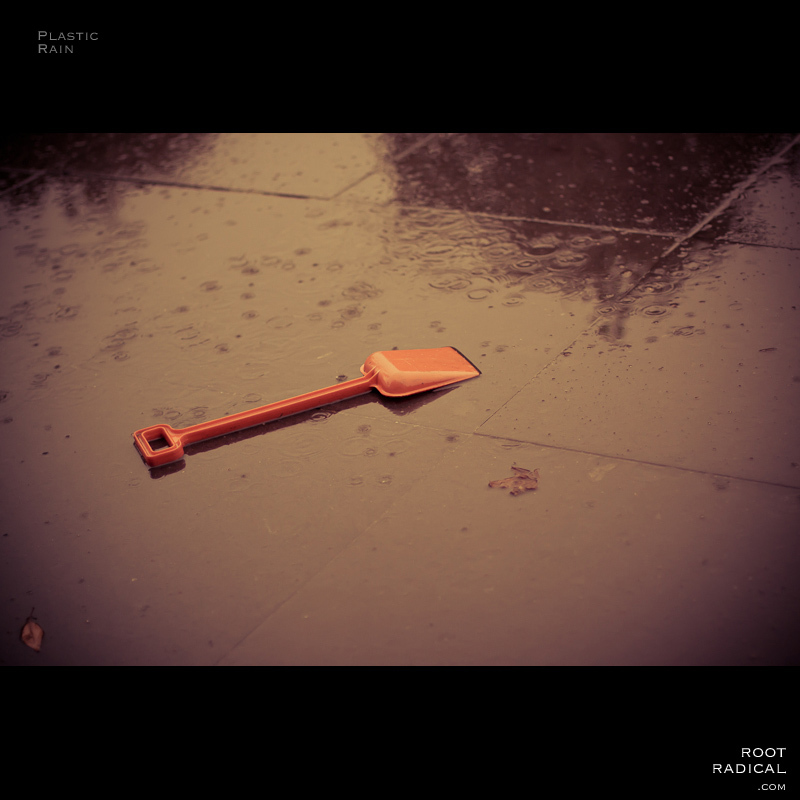 Tagged kids, plastic, playground, playing, rain, red, retro, shovel. Bookmark the permalink.